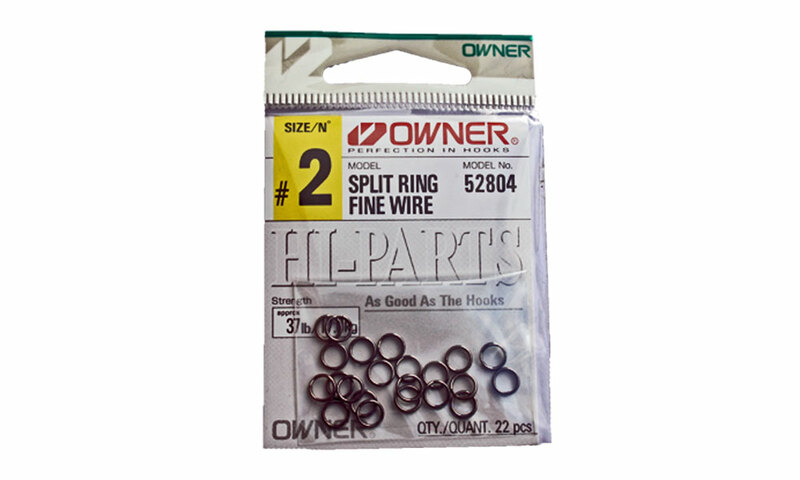 Model 52804 split rings are ideal for connecting hooks to all sizes of lures. 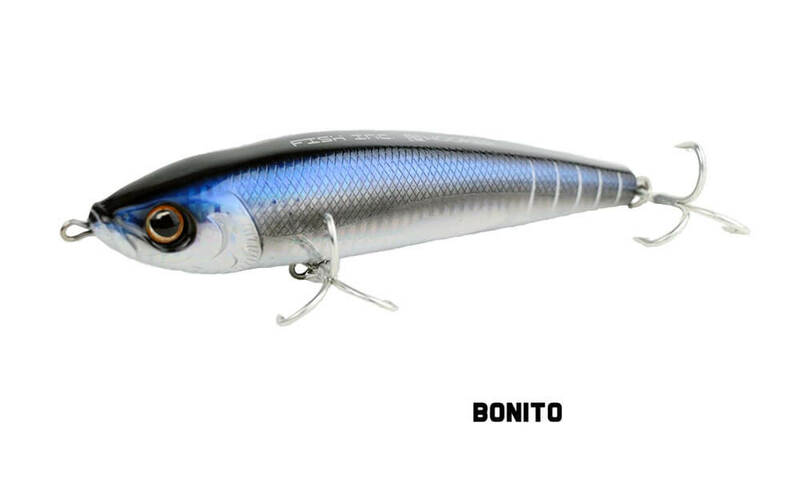 Made from the highest quality stainless steel, they are quick to “spring-back” after opening. 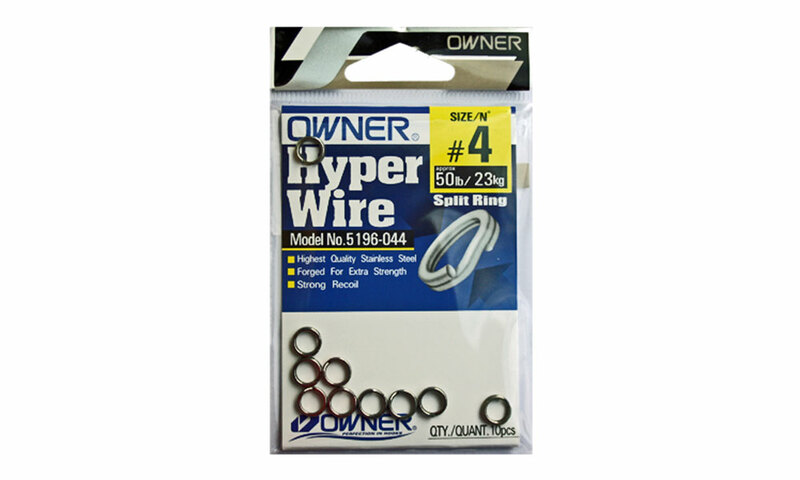 Regular wire split rings for all salt and freshwater lures. 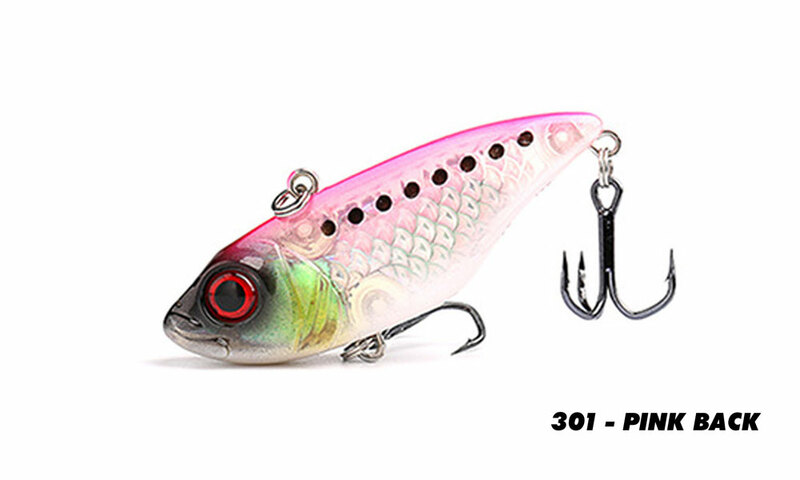 Model 52803 split rings are ideal for connecting hooks to all sizes of lures. 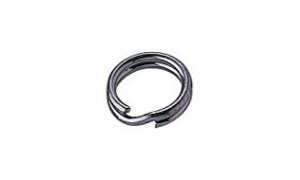 Made from the highest quality stainless steel, they are quick to “spring-back” after opening. 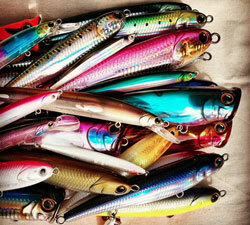 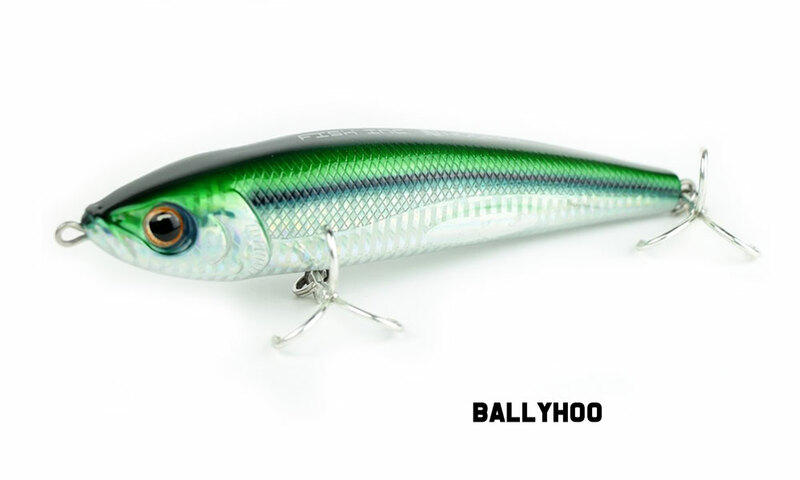 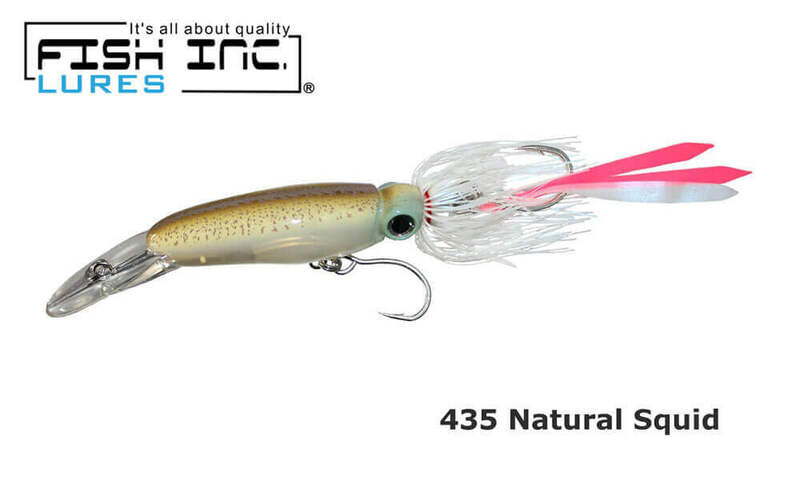 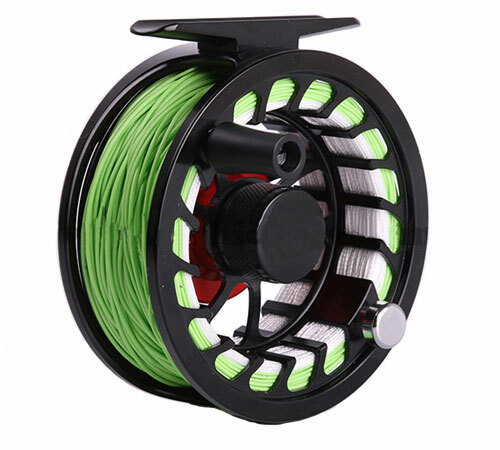 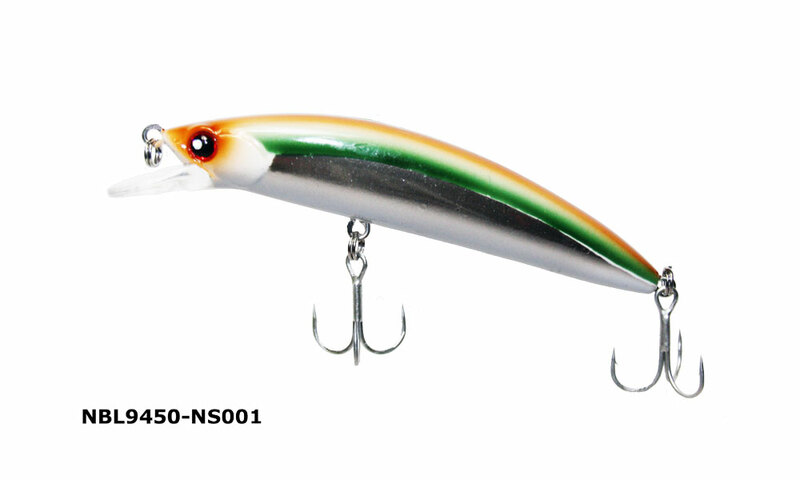 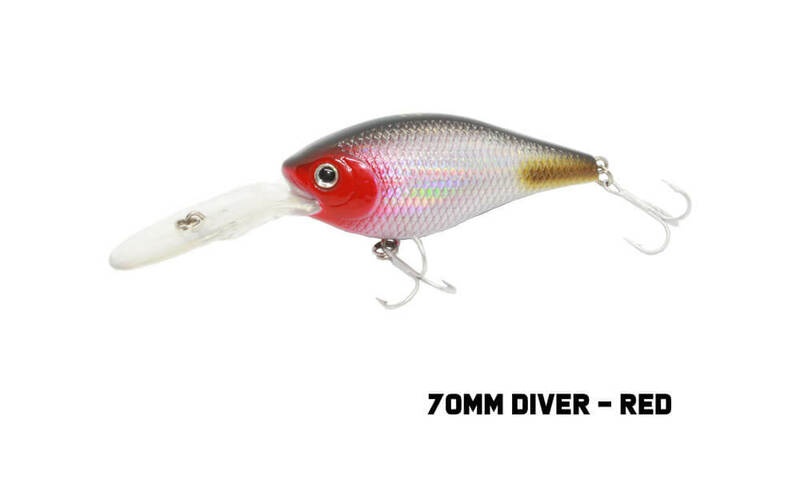 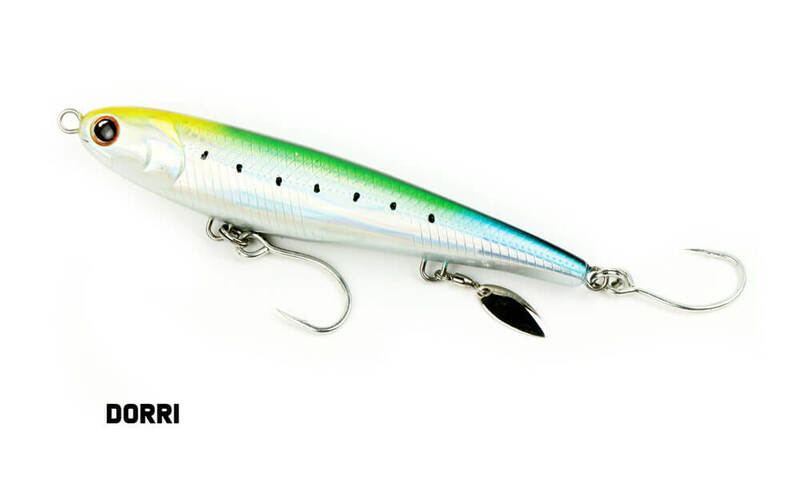 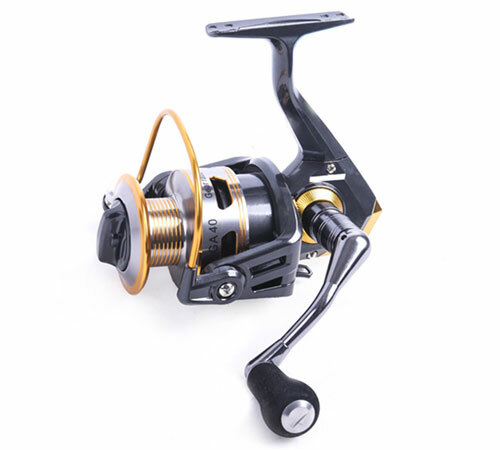 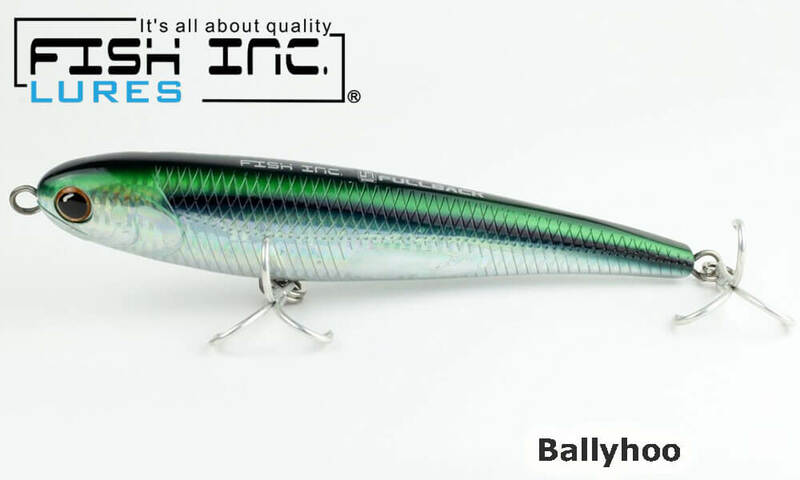 Model 5196 Owner split rings are super heavy duty and ideal for connecting hooks to all sizes of lures. 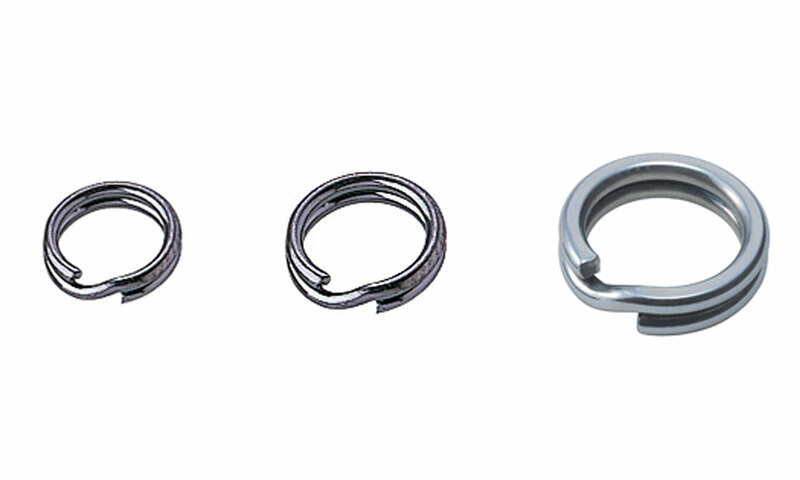 Made from the highest quality stainless steel, they will not deform and are quick to “spring-back” after opening. 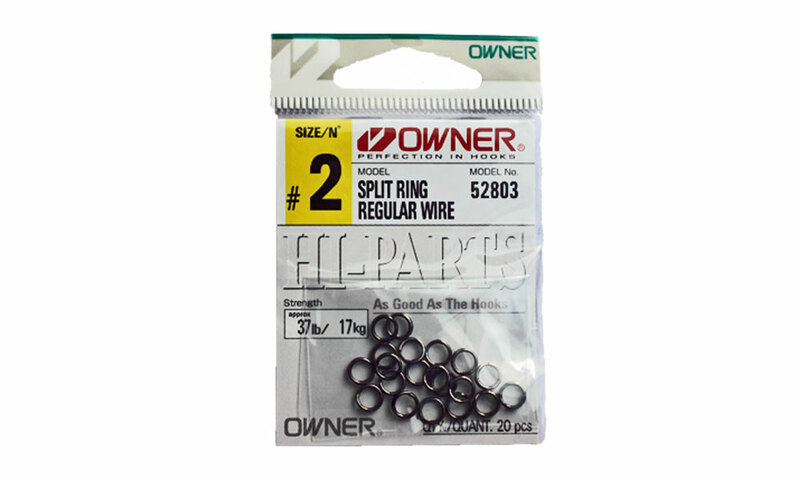 These split rings require a good quality Split Ring tool to open.